An Urbana man was sentenced to prison Monday for multiple drug trafficking offenses. Michaelian A. 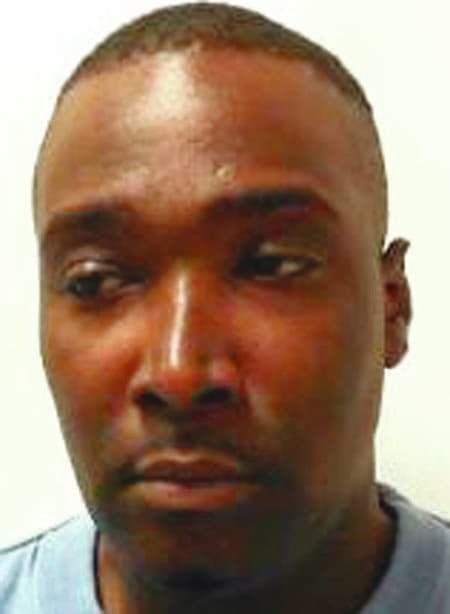 Brown, 37, of 132 E. Broadway St., was sentenced to 30 months in prison less than a month after a jury found him guilty of three fifth-degree felony charges of trafficking in cocaine following two days of testimony in May. A sentencing memorandum filed by Champaign County Assistant Prosecutor Wesley Somogy on June 5 states the charges stem from three controlled drug buys that occurred in Urbana between January and March 2014. The document notes Brown’s conduct took place in a residential neighborhood in close proximity to an elementary school and a number of local businesses. The state also contended that Brown’s motive for proceeding to trial was based purely on his desire to learn the identity of a confidential informant rather than to contest the charges against him. Court documents state a prosecuting witness has received negative treatment in connection to the case. The sentencing memorandum notes Brown’s history of misdemeanor and felony convictions, including a 1998 burglary case where he was sentenced to 17 months in prison and a 2005 assault case where community control was revoked after he tested positive for cocaine and marijuana. Brown was also fined $750 and upon his release is subject to post release control for a period of up to three years.